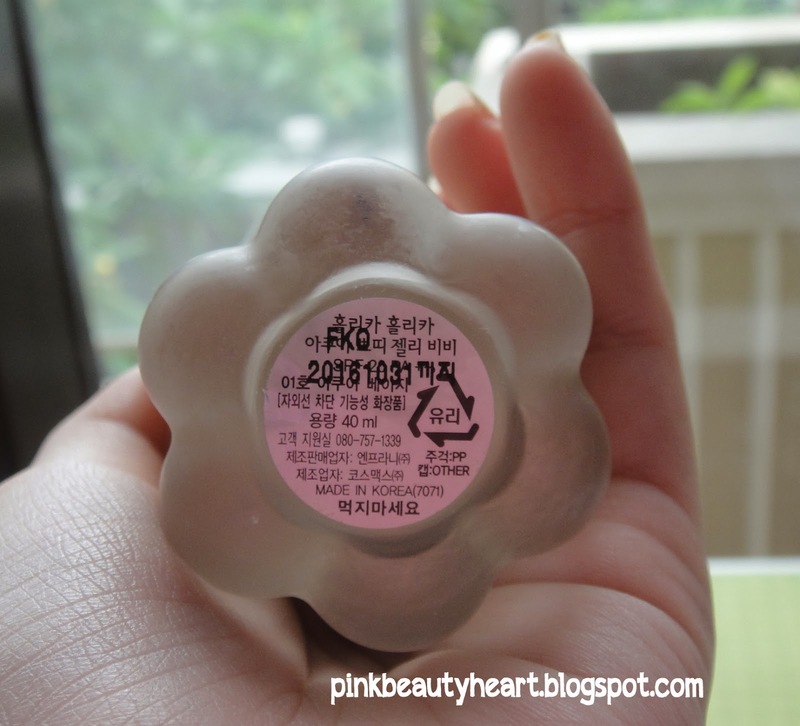 Today I want to review my holy grail BB cream which is Holika Holika Aqua Petit Jelly. Since I have oily face, I always stay away from any product that result dewy finish and bb cream is one of them. First time I know this product is from Sunny at youtube sunnydahye. She said that it's matte finish and have nice smell. I always loved something which is smells good. The statement of matte finish also attract me. And I hear couples of Asian beauty guru also talk about it, so I decide to give it a try. Its come with glass jar in flower shape. The packaging is so cute. It's also come with make up sponge. I am not really use the sponge. It's just regular make up sponge. Mine is number 1 which is aqua beige, the lightest color. There is only 2 shade for this product. Packaging : cute but it's not travel friendly since its glass jar and quite big. Texture : jelly texture just like you can see on the picture. I never see something with this texture before. Smell : I loved the smell. It's kinda smells like baby powder. Try to smell it once, you will fall for it. I never found any foundation or bb cream smells like that. 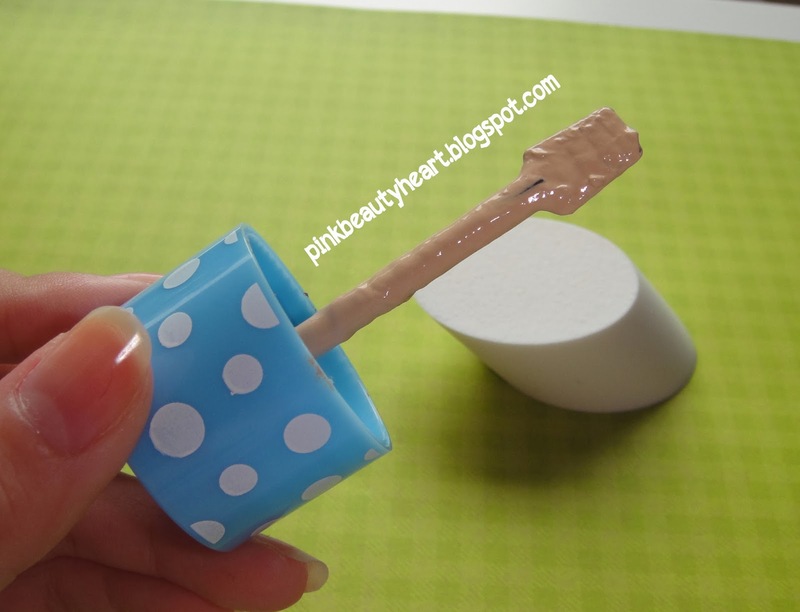 Applicator : There is spatula attach to the top. It's make it easier to take the product and make sure the hygienic as well. 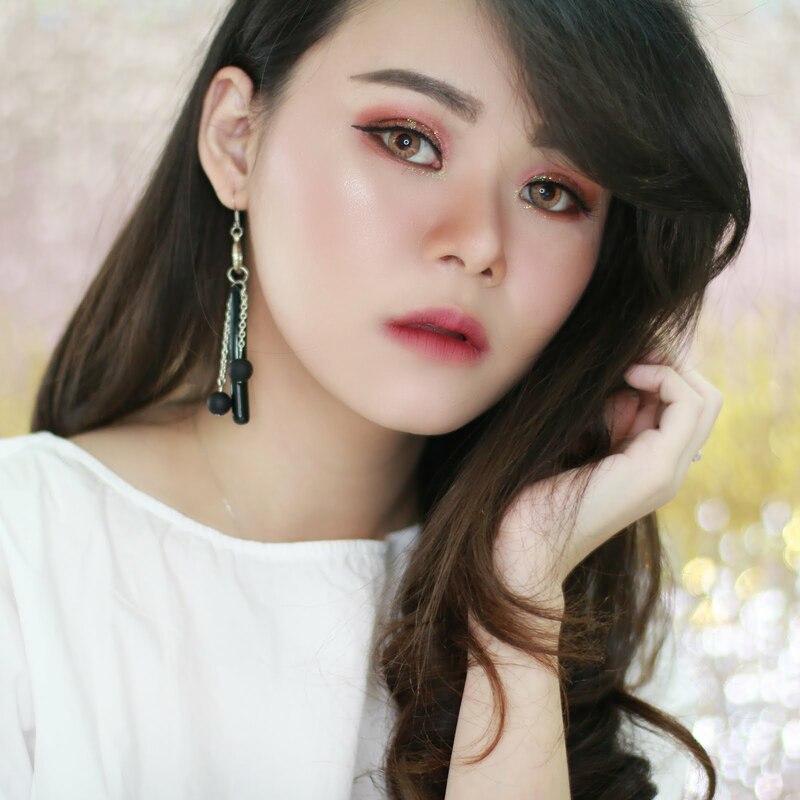 How to apply : I think the best way to apply it is with make up sponge. I use my beauty blender. I tried the sponge that comes with it as well and it's quite good with that. But it's looks cakey if I apply it with brush. Coverage : medium coverage. It's quite sheer. If you have a lot of acne or dark sport it's won't help at all. But if you are fine with medium coverage it's worth to tried. 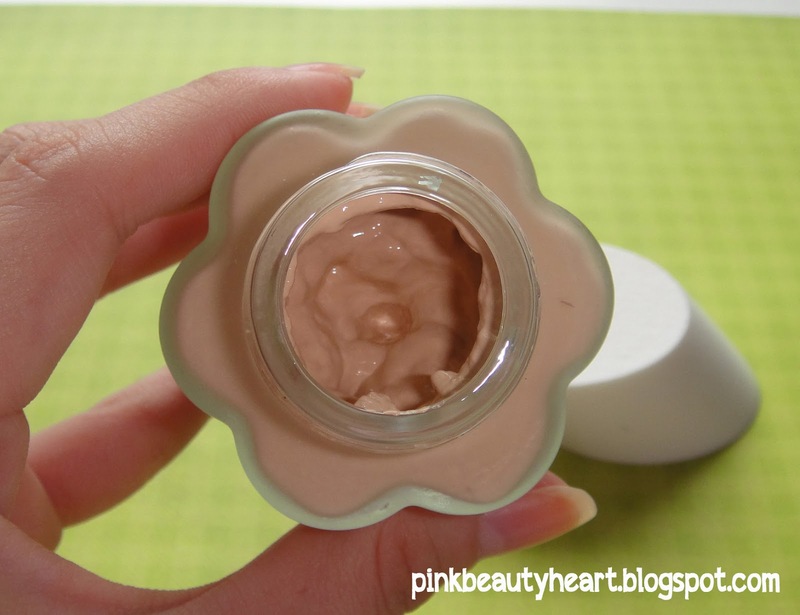 I love it since I don't like to wear heavy foundation with full coverage for daily use. Last power : It's stay around 4-6 hours before I get oily on my T zone. But I have oily skin and it's have matte finish which is good. You can apply powder on top and it will looks natural. 2. For oily or combination skin. If you have dry patches it might shown. 5. For 5-7 hours use. It's not recommended for the whole day. 4. Only available in 2 shade and it might not match for dark skin tone. That is all for my review. Hope it's useful for you. Let me know if you have any questions. Don't forget to join this site for more review. 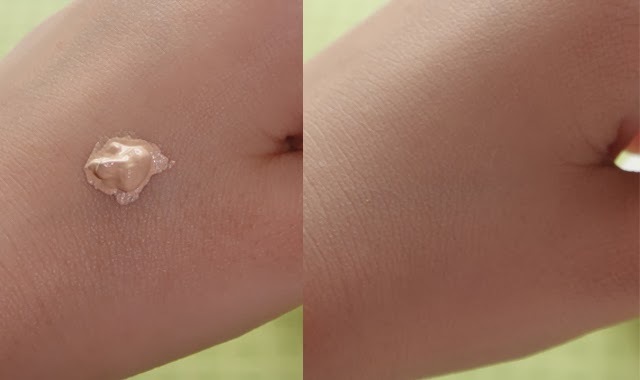 Readers: I would like to know what is your favorite bb cream? and why you like it? 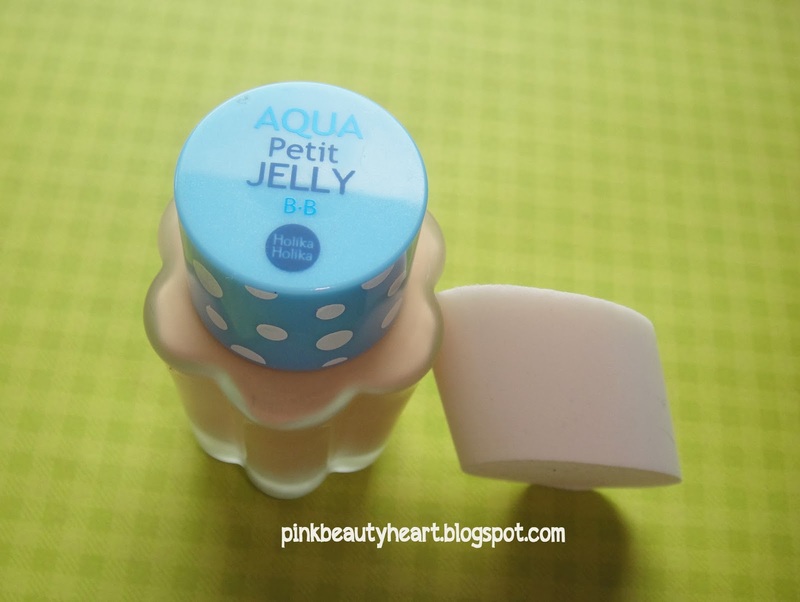 8 komentar on "Holika Holika Aqua Petit Jelly BB Cream Review and Swatch"
holika-holika beli dimana say ? Aku sich belinya online, dari instagram gitu. Tapi kamu bisa nemu di Holika Holika Mall Taman Anggrek. Kalau kamu jenis kulitnya nggak oily, tanpa bedak juga uda okay kok. 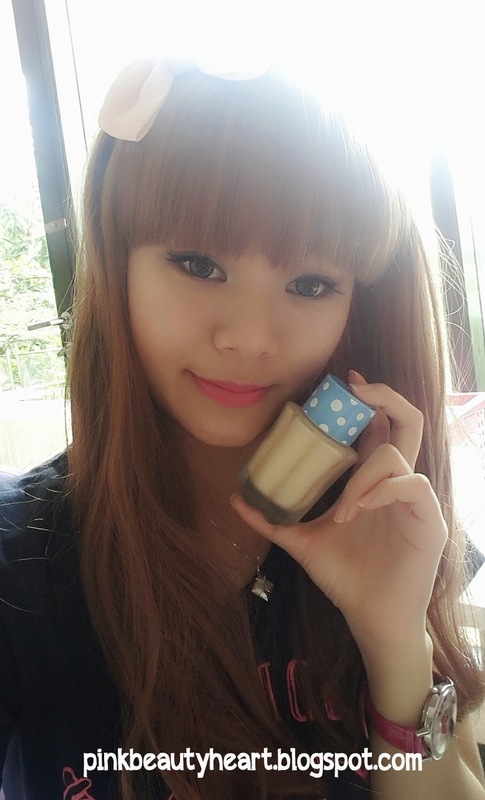 Oh very cute product dear, this always been on my wishlist!